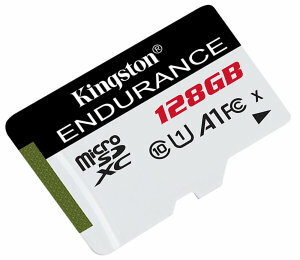 Kingston Digital have announced a new range of high-endurance memory cards available in 32GB, 64GB and 128GB capacity. 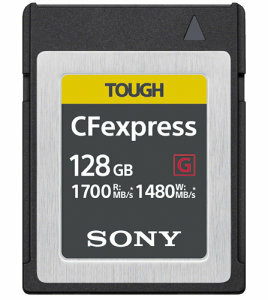 Sony has developed a 128GB CFexpress Type B memory card with ultra-fast read and write speeds of 1700MB/s and 1480MB/s. The card is designed for professional and industrial use. Samsung has announced a new portable SSD featuring NVMe technology and blazing transfer speeds. 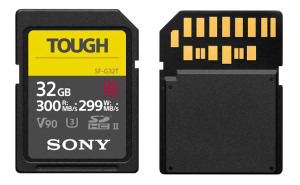 A tough design and fast read/write speeds are what Sony promise from their new range of memory cards. 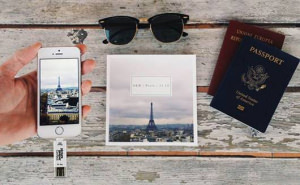 A company called GNARBOX have created a portable hard drive which makes backing up photos a doddle. 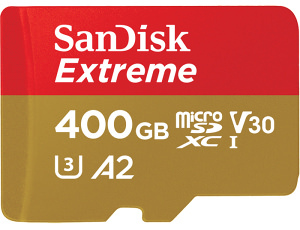 The Mobile World Congress is underway and as well as new phone announcements, two well-known brands have released memory cards. 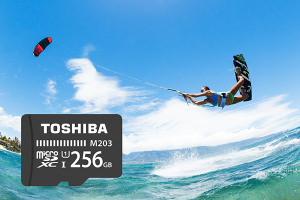 Toshiba has introduced a new microSD UHS-I Card with 256GB memory. Samsung has added a new solid state drive to its line-up of computer accessories. Picture Keeper Connect provides a hassle-free way to back up and share your photos and videos. 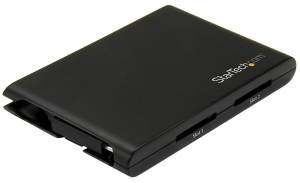 StarTech.com releases two new SD card readers for quick file backups. 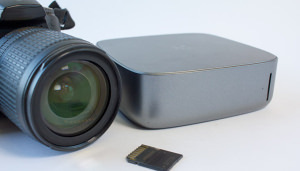 The Monument cloud device automatically stores and organises images by time, location, faces and what's in them. 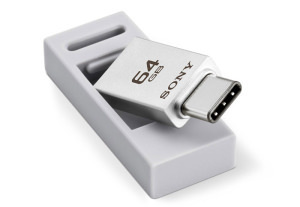 Sony has announced the USB Type C and A compact storage device ideal for transporting images.